Happy Friday! 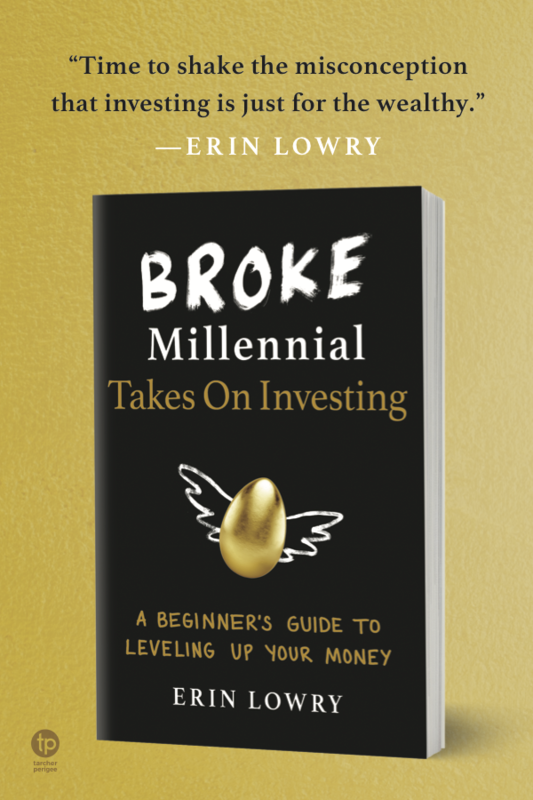 From hence forth, Fridays on #Broke Millennial will feature a frugal find. In previous posts I’ve mentioned my great love, the Roku. I’m not sure how other streaming media players stack up, but I’m pretty staunchly team Roku. About six months later (yup, I went six months without a TV), a friend sold his 3 week old TV for half-price and I scooped it up. But my new roommate and I still weren’t convinced we needed to pay for cable. Instead, I invested in a Roku. The upfront cost of a Roku may not seem frugal, the Roku HD Streaming Player costs $59.99 or $39.99 with Amazon Prime (affiliate), with FREE shipping. Long run however, it saves me about $174.12* a year. It would be $270, but I elect to pay for Hulu Plus so I can stream recent shows on my TV. There are no start-up costs or annual charges with a Roku, but you do have to pay whatever monthly fees Netflix, Hulu Plus, HBO Go etc charge to stream their online content. However, I’m sure many readers already poach Netflix, HBO Go, Amazon Prime or Hulu Plus from a friend or family member, just like I do. A Roku enables you to watch them on your TV instead of exclusively on your computer. The best part, join the cult of cord cutters! For those who claim they need cable, I must admit that I’m never home to watch TV during prime-time hours. I always end up watching my favorite shows on Hulu the next day, later in the week or months later on Netflix (*cough* Mad Men *cough*). For me, Roku has been a frugal solution to finance my love of television. Plus, fewer commercials! 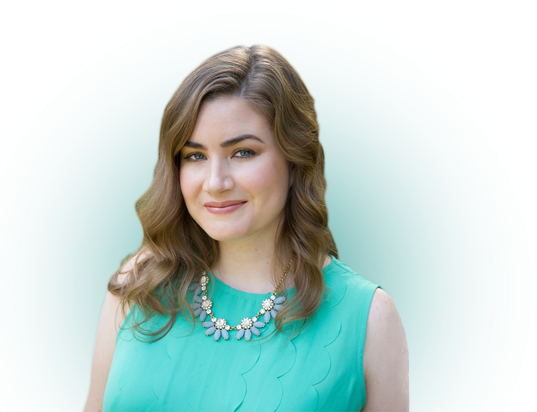 Have a great frugal find and want it featured on Broke Millennial? Email or tweet me to see if it makes next week’s installment! *Please note, I’m in a stage of life where that is a lot of money. I can understand why more financially established readers wouldn’t understand cutting cable to save less than $200 a year. I’ve heard awesome things about Roku. I’ve been looking into cutting cable and that would definitely be my first choice for a purely streaming device, but I think we’ll be getting a blu-ray player that also streams. It’s a little more expensive, but we like the extra functionality. I won’t miss much on cable but I will miss my sports! I predict they will start streaming sports through media players (without the insane fees) within 5 years. Blu-ray also works, but I’m far too stingy to buy Blu-ray DVDs! My BF uses a Blu-ray player at his house though so it’s a great alternative. If you have an HDTV, you can buy an antenna for $30 that’ll get you all the broadcast channels and most major local sports to your heart’s content. First off, I think that regardless of how financially stable I ever become, I will always think of $200 as a lot of money. I agree, $200 will always seem like a lot of money to me. I just wanted to explain my position to those who feel $200 a year for cable is worth it to them. I’m impressed by your geek out suggestion! I’m not sure I could get on that level, but I may have to suggest it to friends! I love the Roku. I had one for a couple of years when they first came out and it was awesome. I highly recommend them. Now my BluRay player serves the same purpose – streaming Netflix, Hulu, and Amazon Prime – so I’ve disconnected the Roku. But the concept is the same; stream stuff and stop paying for cable!! Funny you mention the vacations! I almost put a line in about re-purposing that money to visit Peach! Looking forward to Frugal Find Fridays! $174 sounds like a good chunk of change to save, good job! I will have to check out your subreddit mention! If you have any Frugal Find tips please email or tweet them. Thanks for being such a loyal reader! Roku sounds like a great deal! We have cable but we watch a lot of sports and the games are always on a cable channel. I’m so far behind in Mad Men because AMC took forever to release it to Netflix. I have to watch season 5. Lots of ear plugging at work when people discuss this season. We’ve also cut cable in our house. Actually…we did this a couple years ago and switched over to just Netflix. Now we no longer use that either, but I remember how much money we saved each month in comparison! If you are able to find a cheaper way to watch your favorite shows, go for it! It’s so satisfying to consume my favorite shows for much cheaper! Glad you found some cheaper ways too. I just bought a roku 3 a couple of weeks ago (if you read my Lessons from a Lost Purse post it was the same day that all went down). I lurve it! We are moving into a new home soon and cutting the cable, woohoo! I loved the Lessons from a Lost Purse post. I can’t imagine the type of panic your wife was in. A lost purse is such a hassle. I don’t miss cable at all! This has been on my list for some time, but I am not sure if I will get anything different than what I have on my Xbox 360. 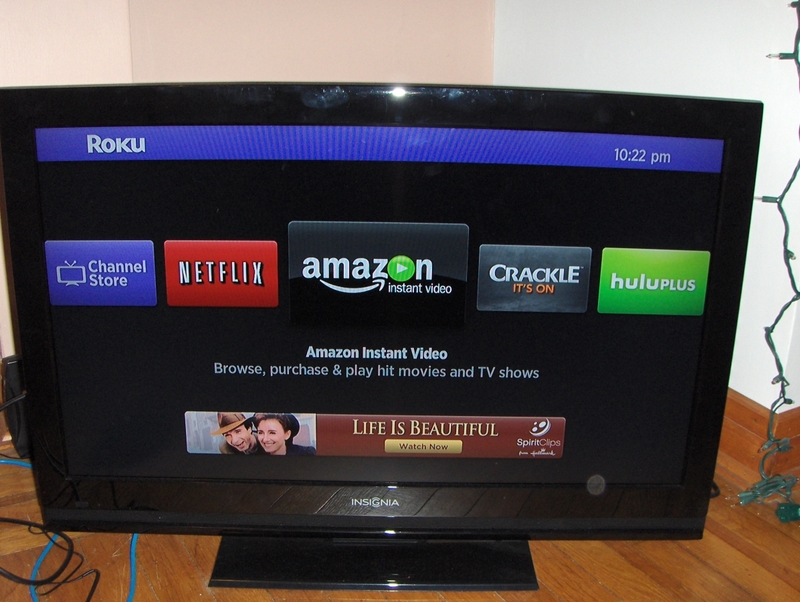 I have access to different things, but I have heard many great things about the Roku. We weren’t sure about the Roku either because we had an XBox and a Wii through which we could stream Netflix. But my husband eventually decided that the Roku offered something unique… If I remember correctly, the Wii has inferior resolution and neither the Wii nor XBox has the best surround sound (plus you have to pay for an XBox Live subscription). If you had a PS3 that would be equivalent to the Roku for Netflix. I’m not sure the difference between Xbox 360 options and Roku. Personally, I primarily stream Amazon Prime, Hulu, Netflix and Pandora on mine. If you’re looking to cut cable and have access on various TVs in a home maybe the Roku would be good for another room so you don’t have to carry your Xbox from room to room! Good idea! Especially with the internet these days, you can find a lot of free TV episodes and movies on Youtube and other websites. Sure can! I’m enjoying watching the every-changing media landscape. The way we consume TV will be so different in five years! Right on! There is so much great stuff with a Roku box/Netflix streaming. Its completely worth if for Arrested Development alone. I commented this on a subcomment but don’t forget about getting an antenna! People forget about regular, free broadcast television (they way it was for decades before cable) and I get great reception in my Brooklyn apartment with a $30 tv antenna and I get plenty of channels. Note– you must have an HDTV to receive tv signals now so old TVs either require cable or a converter box to get reception. Funnily enough, this was going to be a post in about a month. A friend of mine just bought one. I haven’t purchased one myself, but it’s something I’m considering. Thanks for reading!! Sounds like the perfect solution for you. 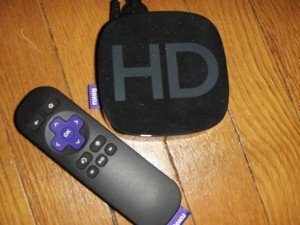 We haven’t had cable, Netflix or anything for a while now, but Roku sounds like a viable option if and when we’re ready to pay for tv service again. Great post! We haven’t had cable for years. We use a ROKU box for Netflix and Hulu. I think we are going to cancel HULU, though, just because we never watch it anymore. I haven’t heard of Roku before! We have cable but it’s part of our cable and internet package. It costs us only $30 a month though, so not too bad. We mostly use our cable tv for watching live sports.